The early oughts was a tumultuous time. George W Bush was president, we were gearing up for a second concurrent war, and all the best celebrities were picking sides. The internet was democratizing music scenes in ways that were still new and hard to predict, showcasing indie artists in Omaha and the Pacific Northwest, and music fans primary concern was coolness and authenticity. After 10 years of releasing increasingly top 40ish albums, Liz Phair, a once powerful indie artist going full-blown mainstream pop was most certainly not cool. And the critics were the first to let us know. In their album review, PopMatters called her a "soon-to-be-has-been," writing: " this once-adored darling of indie rock is a mere shadow of her former self.... The resulting album, Liz Phair, is a highly overproduced, shallow, soulless, confused, pop-by-numbers disaster that betrays everything the woman stood for a decade ago, and most heinously, betrays all her original fans." In the Pitchfork review, the author eviscerates her eloquently with: "It's sad that an artist as groundbreaking as Phair would be reduced to cheap publicity stunts and hyper-commercialized teen-pop. But then, this is "the album she has always wanted to make"-- one in which all of her quirks and limitations are absorbed into well-tested clichés, and ultimately, one that may as well not even exist." Both writers are male. Both call her different forms of shallow, vain, degrading, vapid. But now that we live in an age where pop artists like Beyonce, Kesha, Taylor Swift, and Carly Rae Jepsen are celebrated for their strengths and contributions, and their albums are evaluated and debated as works of pop art, I think it's time to take a second look at Liz Phair's 2003 self-titled album, that brought her so much scorn. It brought her both top 40 success, getting airplay on my hometown radio station, and also lost her her entire fanbase. Share August 21, 2018 • http://chrp.at/1qt- • Share on Facebook • Tweet This! At Pitchfork this week, Lauryn Hill is expected to give an electric performance of her one solo album, The Miseducation of Lauryn Hill. With the album celebrating its twentieth anniversary, it’s a good time to revisit its success and its meaning to listeners, including me. Lauryn Hill’s 1998 disc proved to be an instant classic. I remember at ten years old, I heard about this album garnering the kind of critical and industry acclaim that Nirvana’s Nevermind received several years earlier. 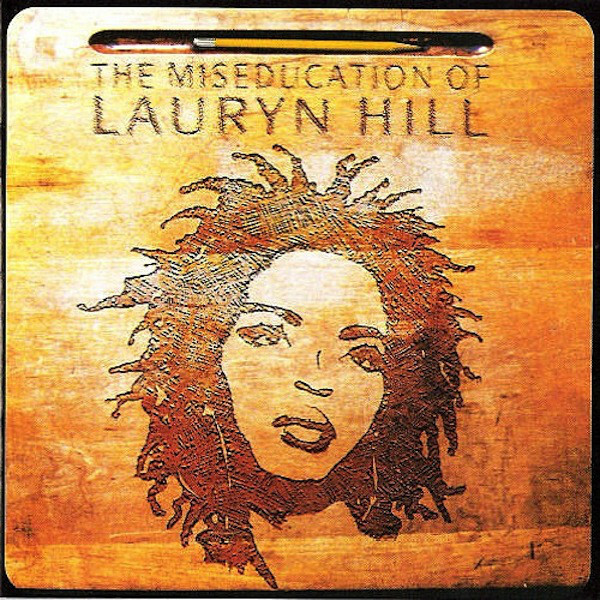 And though today it appears to have lost some of its critical luster compared to Nevermind and Radiohead’s OK Computer—which today are both in the statistical aggregate acclaimedmusic.net’s list of the top 10 most acclaimed albums of all time, while Miseducation sits at a “measly” #131—it continues to hold a special place in the hearts of fans of many different generations, genders, races, and classes. Share July 16, 2018 • http://chrp.at/1qci • Share on Facebook • Tweet This! 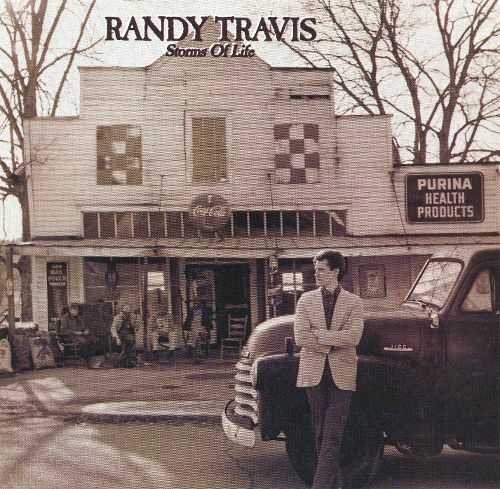 When I was getting into country music as a teenager, the first country album that bothered me with its clichés was Randy Travis’s highly acclaimed 1986 debut, Storms of Life. It’s not that I hadn’t heard country albums that used familiar themes of drinking, cheating, mama, trains, heartbreak, and so on. Maybe they just seemed more concentrated in one place on this album. I’d heard some of Randy Travis’s biggest hits through CMT countdowns and compilations at libraries, but I wasn’t prepared for the album tracks here. Songs like “Reasons I Cheat,” while sad, struck me as typical country fare, beyond salvaging from Travis’s appealing baritone. Going back and hearing the album now on vinyl, with a greater knowledge of country music’s history, I can hear how the album sounded unique in the era of glitz that was ‘80s country. Storms of Life was one of the most acclaimed country releases of the decade, and many found Travis’s Lefty Frizzell-influenced style to be a refreshing example of the “New Traditionalist” style embodied at the time by artists like George Strait and Keith Whitley. Share August 1, 2017 • http://chrp.at/1piN • Share on Facebook • Tweet This! I don’t know I’ve ever been so wrong about an album in my life. When I was younger, there were a lot of albums I called “overrated” after one casual listen because I didn’t understand the hype around them. 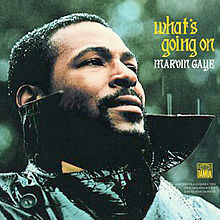 It’s true, as I thought in the early 2000s, that Marvin Gaye’s 1971 soul masterpiece, What’s Going On, is a sacred cow, often treated with such reverence as if it is immune to criticism. It shouldn’t be, but perhaps it needs to be put in a fuller social context (the Vietnam War, African American freedom struggles, environmental degradation, youth movements, etc.) to be most appreciated. That said, Smokey Robinson was right when he said around 2000 that the album makes more sense today than it did when it was released—deindustrialization and the growth of the prison-industrial complex, among other factors, have disastrously impacted communities of color in this country, and today Gaye’s opus continues to resonate amid the turmoil that spawned Black Lives Matter. What’s Going On is also the most acclaimed album ever by an African American artist, according to statistical aggregate acclaimedmusic.net. White rock critics have loved this album since it came out, with Dave Marsh calling it the greatest black pop album ever, though African American critics have also lauded this album. For example, Cornel West called it something like the greatest musical achievement created by an African American. So one could be forgiven for having unusually high expectations for such an album. When I first heard the album on CD, I was very familiar with the title track, widely hailed as one of the greatest songs ever recorded, but I was unprepared to deal with an album that was conceived as an album, rather than a collection of songs. There are some relative fragments on What’s Going On that don’t stand out like the singles do, and I was merciless in my response. At one point in the first half of the 2000s, I guested on a music talk show talking about overrated albums, calling out What’s Going On for inconsistency—as if consistency of quality across tracks should be the goal of every album. Share July 19, 2017 • http://chrp.at/1q83 • Share on Facebook • Tweet This!